From early on, Manuel Martins Founder-Partner of the company revealed to have an entrepreneurial vision when he decided to establish himself and to start working on his own, with the perception of a gap in the market of the sharpening and cutting tools, he began his activity with A small sawing workshop, based on a working spirit. MF Martins, was born in June 1980 in Rua do Bonfim, 218 in Oporto, in 1997 due to its exponential growth, the company transferred its facilities to Pedroso, Vila Nova de Gaia, where it is still with a total area of 2700 M2. A company with a family structure, which has always sought to manage the quality of its products and services, aiming at achieving the objectives and defined results, a company organized and specialized in the commercialization of cutting tools for the industry. We are a 100% Portuguese company that offers solutions in the field of cutting tools for industrial use, proud to occupy a leading position in the Portuguese market within our industry. Quality is synonymous with competitiveness and access to more demanding markets. The constant effort of M.F. Martins, SA to provide a quality service has been recognized by clients and partners, the positive differentiation that has been affirming in all its departments is one of the keys to our success. Our mission is to present innovative and updated solutions in order to contribute to the profitability of our customers' productive processes, highlighting quality as a basis for participation in established partnerships. Our brands reflect our know-how and connect us more and more to our customers. M.F. 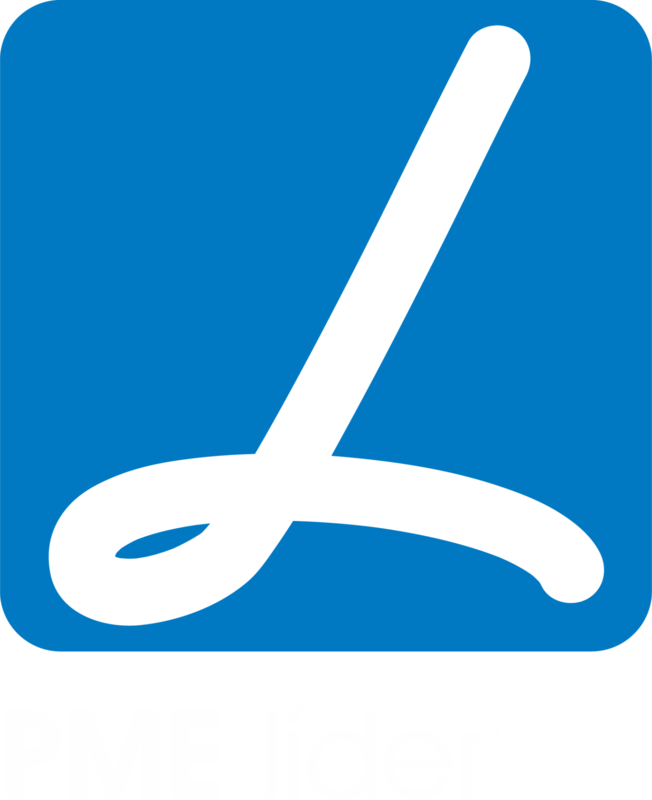 Martins, S.A. has been distinguished since 1998, attributing the certification of PME Líder and PME Excelência, taking into account its stable development and good performance, its qualities, performance and risk profile. 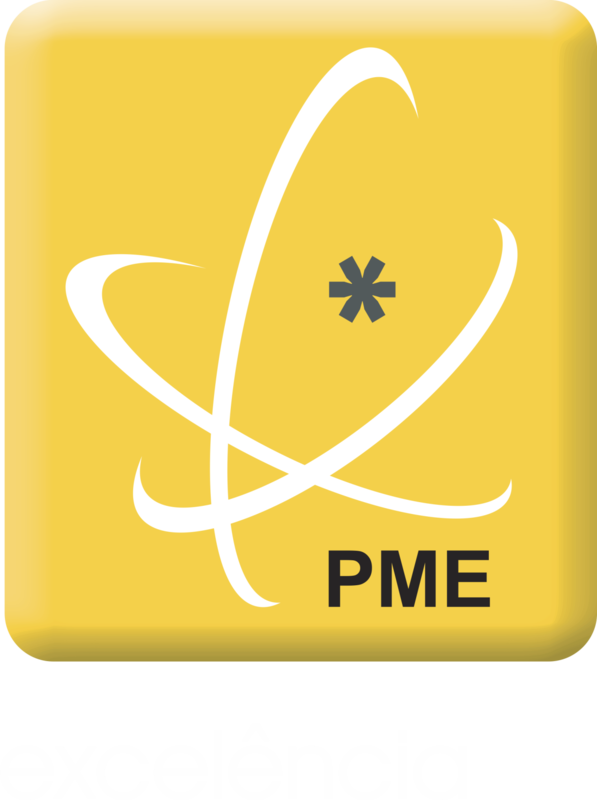 "PME Excellence, better companies, more future for Portugal"
We are determined to be a benchmark in the cutting tools market. We care about our employees, we privilege relationships with customers and partners. On the way to internationalization we are a company with a clear strategic orientation for the business, being present in the most important international fairs of the sector and already represented in some countries. We are aware that each year will be more demanding, but we feel prepared to conquer new markets, we see change and new challenges as we have always been over the years, with confidence and determination, because we have clear objectives and a well-defined strategy. M.F. Martins, S.A. has been a socially responsible company, which collaborates voluntarily with various religious, sporting and cultural entities. Social Responsibility also goes through cooperation with numerous causes and institutions of relevant sociocultural interest, whether at local or national level, integrating a plan of action, designed with the clear intention of contributing to the sustained development of people and institutions, as we believe That today more than ever, we have the responsibility to collaborate for the common good. In my name and on behalf of the entire Board of Directors of M.F. Martins, S.A., I express appreciation and gratitude to all our Clients and suppliers, for the trust they place on us. To the employees, for the professionalism, dedication and enthusiasm with which they worked the lengths of all these years, because only working in this way is that these results were possible, thank you all.